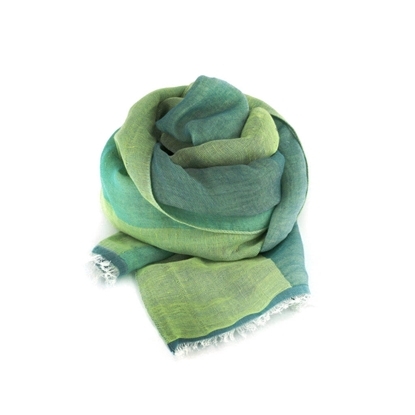 Spring-Summer acid green large stripes scarf - Made in Italy - Size 40x180 cm. 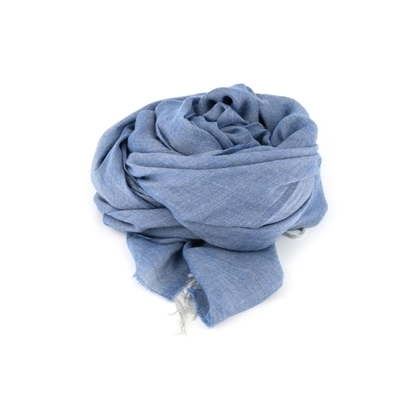 - Made of 75% cotton and 25% linen. Michele Baggio is a registered trademark owned by Paolo Da Ponte Italia S.r.l. Spring-Summer little flowers scarf - Made in Italy - Size 45x180 cm. - Made of 70% cotton and 30% silk. Michele Baggio is a registered trademark owned by Paolo Da Ponte Italia S.r.l. Spring summer raised fabric scarf - Made in Italy - Size 42X180 cm. 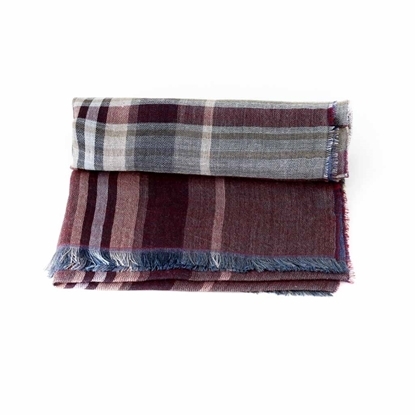 - Made of 73% wool/ 27% cotton. Michele Baggio is a registered trademark owned by Paolo Da Ponte Italia S.r.l. 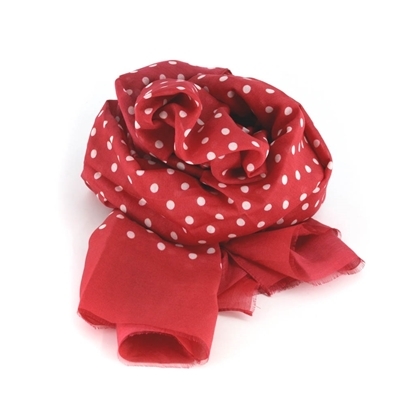 Spring-Summer red polka dots scarf suitable for sportswear look - Made in Italy - Size 45x180 cm. - Made of 70% cotton and 30% silk. Michele Baggio is a registered trademark owned by Paolo Da Ponte Italia S.r.l. 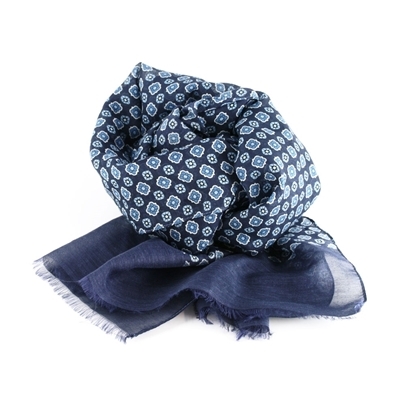 Spring-Summer solid color scarf ideal for sportswear look - Made in Italy - Size 86x200 cm. - Made of 72% viscose and 28% modal. Michele Baggio is a registered trademark owned by Paolo Da Ponte Italia S.r.l. 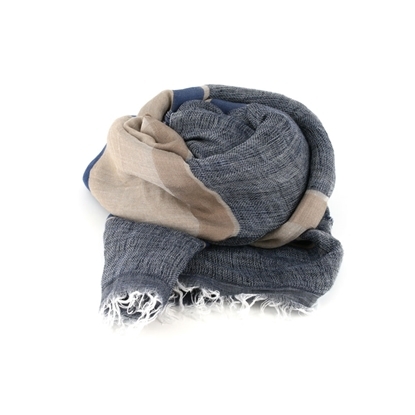 Spring-Summer blue and sandy striped scarf ideal for sportswear look - Made in Italy - Size 59x205 cm. - Made of 45% linen, 24% modal, 18% silk and 13% cotton. Michele Baggio is a registered trademark owned by Paolo Da Ponte Italia S.r.l.